Say goodbye to sweaty palms. 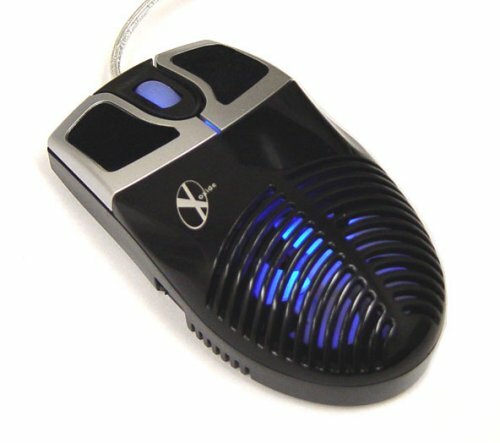 The Xoxide LED fan mouse is the coolest product to hit the market since the cold cathode. 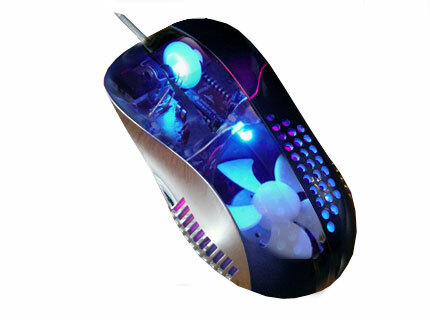 This cool mouse is a wired optical mouse with a blue LED cooling fan embedded in the mouse to keep your hand cool and fresh. 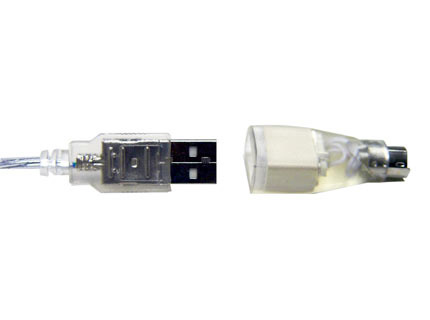 A three-position switch on the side of the 800 dpi optical mouse adjusts the fan to high, low, and off positions. Func mouse pads and other products can be added below at special low prices, don't miss out!